Establised in 2007 and replacing the then known Cassava name, Dragonfish is an independent B2B division on the giant group 888 Holdings plc and provide uniquely powerful and flexible solutions including Games & Technology, Marketing, Operations and services. 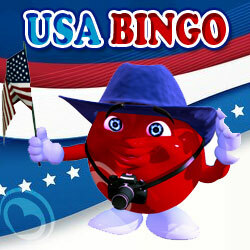 The brand is home to the world's leading bingo sotware and network to some of the biggest names in bingo. 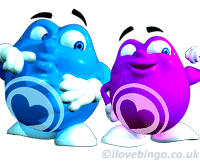 This established software provider offer a simple no download application of the various Bingo versions including 90 balls and 75 balls. 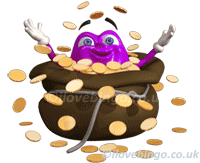 Their software allows multi-currencies depositing options, multi-languages chat facility, highly customizable and friendly user interface, free bingo games, 30 instant games, substantial prizes and an array of bonuses and incentives to new and existing clients. 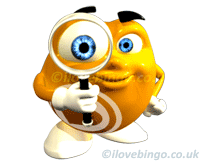 Their report system is comprehensive and allow client to access vital stats details allowing quick and sound decisions. There is a mutiple choice of reports on option. 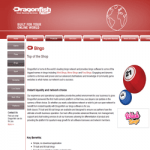 The brand uses Silverpop, a sophisticated commercial email software, allowing client to communicate with their players and send complex newsletter and offer. 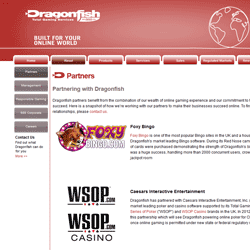 The list of bingo brands using Dragonfishtech.com is exhaustive. 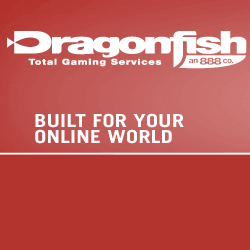 The brand is also the gateway to over 1000 games translated in over 26 languages.